Join Optimus Prime and Bumble Bee on Transformers: The Ride 3-D. With them you will attempt to defeat Megatron and the Decepticons for the greater good. 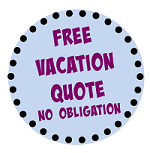 Nearby Attractions: Shrek 4-D, Hollywood Rip Ride Rockit, & Race Through New York Starring Jimmy Fallon. Dining: Universal Studios’ Classic Monsters Café, Finnegan’s Bar & Grill, & Mel’s Drive-In. There are 13 other Transformers featured in Transformers: The Ride 3-D. In the original comic Bumblebee had an alter ego who was a Volkswagon Beetle. 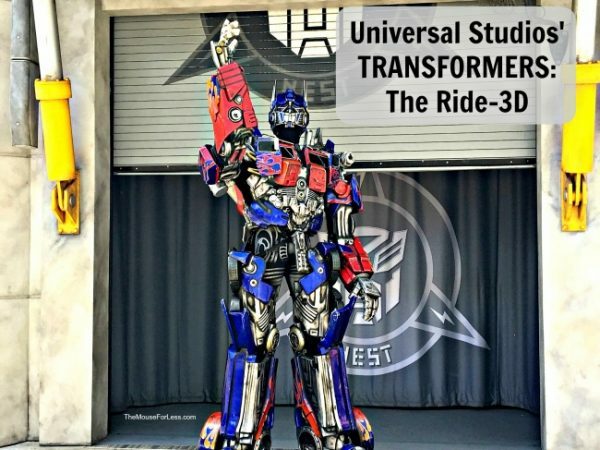 He is also featured in the Transformers: The Ride 3-D.
Optimus Prime, Bumblebee, and Megatron now have regular appearances for photos and autograph signings. Crowd size can vary due to a number of reasons. During peak season you should always expect a longer ride wait time, especially in the middle of the day. 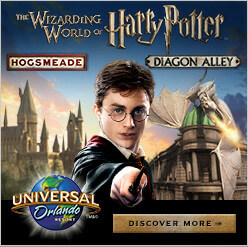 To best plan your day download the official Universal Orlando Resort app and find the current wait times. If you’d rather plan ahead check out our average wait time page for a list of all the attractions and their wait times.